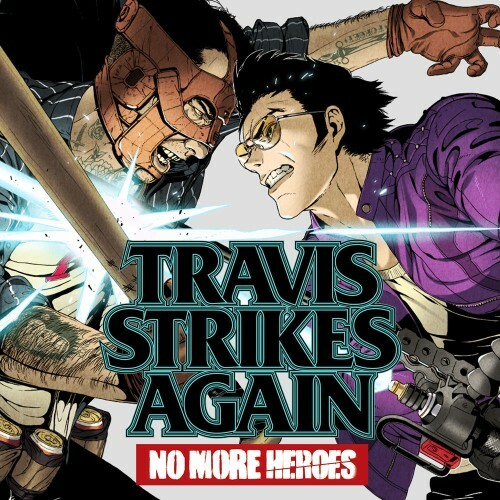 Description Travis Touchdown arrives in a gaming world and makes a carnage that will mark the story in Travis Strikes Again: No More Heroes for Nintendo Switch! Beam Katana in hand, slice and slice through a variety of game worlds, then battle the boss at the end of each level! Publisher / Developer: Grasshopper Manufacture Inc.